Congratulations Gen Odell & Mark Schirmer! It is with great pleasure that we announce anniversary milestones for Gen Odell & Mark Schirmer! 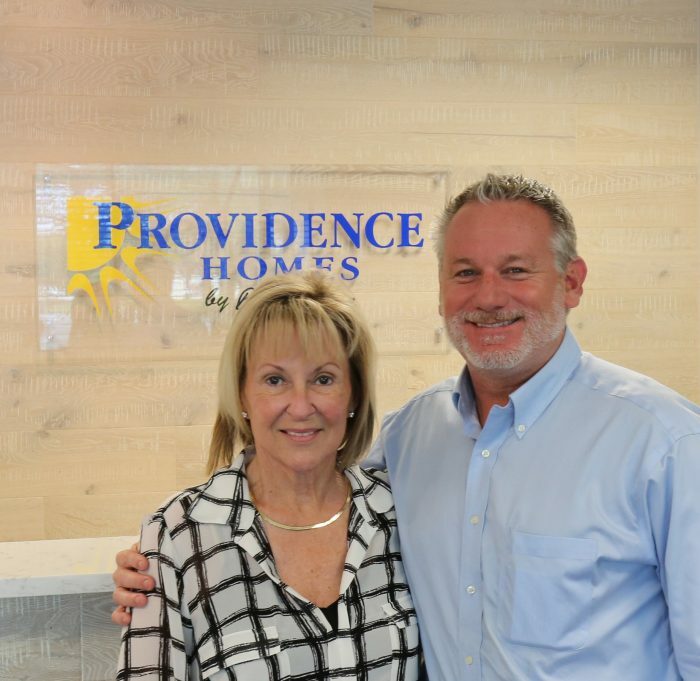 Gen Odell recently celebrated her 15th anniversary and Mark Schirmer celebrated his 10th anniversary as Sales Associates with Providence Homes. During this time, Gen & Mark have helped and guided over 500 families with owning a new Providence Home. Their years of hard work, loyalty and dedication have been an inspiration to our entire team and a credit to their profession. Congratulations Gen & Mark and we wish you both continued success for many years to come.